So, I thought I’d drop in and write one more catch-all post and see if I could give Disneyland the respect it deserves. No, I can’t do that right now, maybe some day, but for now I’ll just shoot for a really good wrap up. Let’s look at what Dad said he’d talk about. I know this place – Disneyland is different from Walt Disney World but somehow it feels very familiar. Open Letter to Disney – Dear Disney STOP everything you are doing and listen to this. Plan, we don’t need no stinkin’ plan. You want me to sit where? The 10 reasons I like Disneyland better than Walt Disney World. The 100 or so reasons I like Walt Disney World better than Disneyland. I already talked about being familiar, and I kind of lumped the last two together with the night time is the right time in the Disneyland or Disney World which is better article. Boy that leaves me a lot to cover. Let’s see if Dad can handle it. Is the original better than the copy? When it comes to Disneyland vs. Disney World that’s a really hard thing to answer. In many ways, one in particular (we’ll get to that in a minute), Disneyland is better. But in just as many ways Walt Disney World is really special. It’s pretty much a tossup on which is better. The original is pretty special, but so is the copy. The Open Letter to Disney. That’s coming. I’m still going to write this one and soon, so stand by. Disneyland planning. Of all the things we did for our Disneyland trip, the most disappointing was the planning phase. Dad and Mrs. Mom enjoy working together on our trip plans. It’s a great way for us to have some “quality” time together. When it came to Disneyland planning, wow, there just wasn’t all that much to do. Dad was really thrown a curveball when at 180 days we couldn’t make dining reservations. What a disappointment. No FastPass+. No real problems with a daily plan. 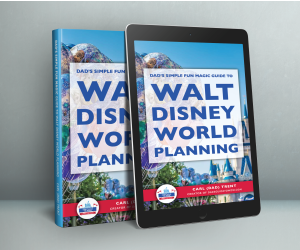 Really, there wasn’t a lot to planning a Disneyland vacation and it’s a good thing, because finding information about Disneyland wasn’t easy. Adventureland at Disneyland is pretty neat! 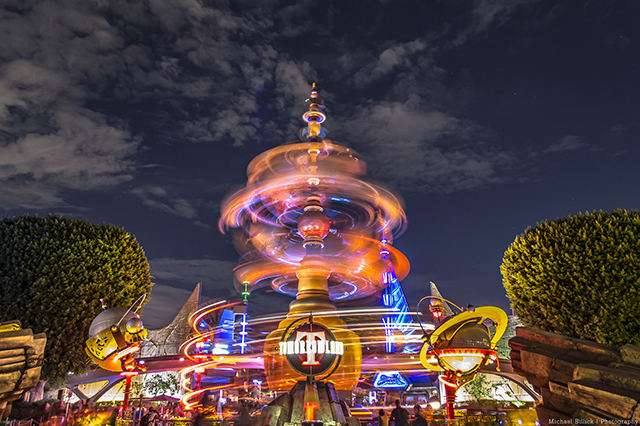 Photo by WDW Shutterbug. You want me to sit where? One of the hardest, literally, thing we had to deal with was the lack of a place to sit at Fantasmic! Ouch. We had to sit on the ground, on the concrete. Me, the Dad guy, had to stoop down and sit on the GROUND for over an hour waiting for and watching Fantasmic! Ouch. Hey Disney, can’t you find a set of rolling bleachers or two to roll out for your Fantasmic! Dinner package guests? Huh? Come on you cheapskates. They don’t have to be permanent seats, but you need something for us old people to sit on. The air conditioning at Disneyland is a major disappointment. It was about a bazillion degrees the week we were there (actually mid-90’s and humid.) It felt like Florida. On one hand it’s not that hard to understand. 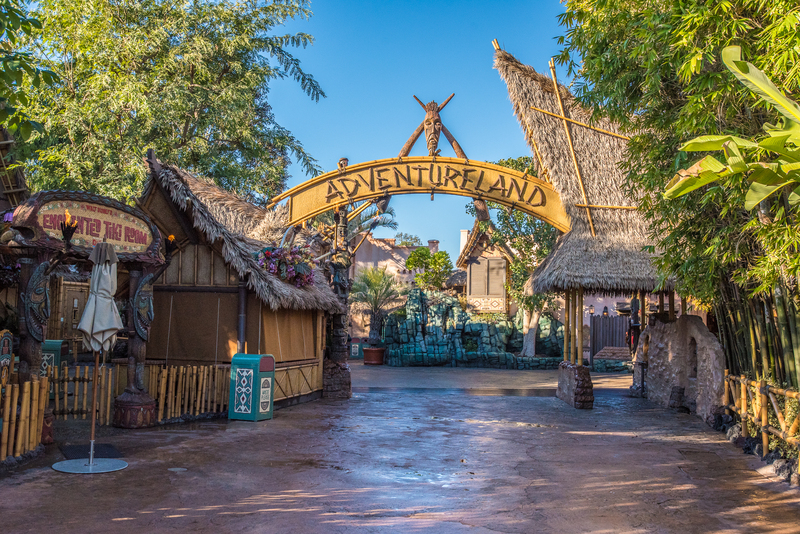 Most of Disneyland was built before air conditioning was really popular, but even so one thing really bothered me. The Indiana Jones attraction had the biggest area of air conditioning anywhere in Disneyland. BUT MOST OF IT IS NOT USED!!!!! There is about HALF A MILE of line area, fully air conditioned that is only used to walk through. The line is actually outside, then when you enter the ride you walk a HALF A MILE, through an air conditioned tunnel but the line doesn’t stop until just before you get to the place where the vehicles are loaded. Why on earth is there a 30 minute (or lots more) line outside when no one is in line on the inside? HUH? That was just the worst example of the air conditioning at Disneyland, but suffice it to say we were really hot. 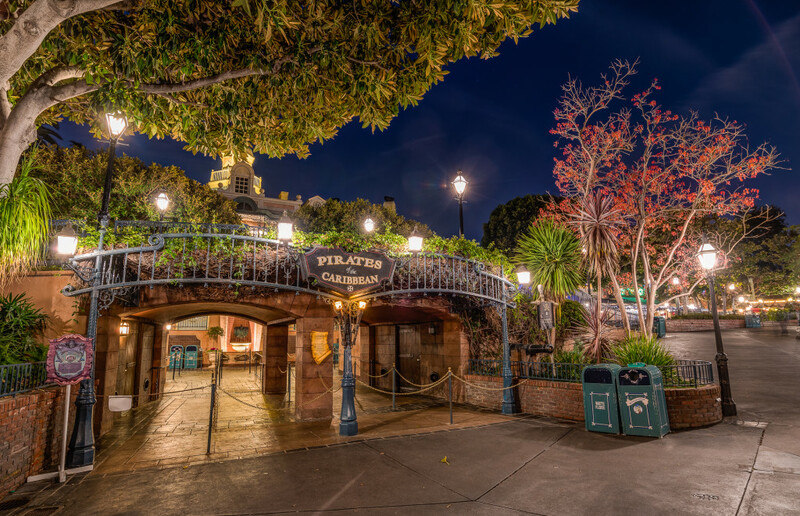 Pirates of the Caribbean is in New Orleans Square at Disneyland – Photo by WDW Shutterbug. The food at Disneyland was OK, but just OK. On the whole our sit down meals were disappointing. The Corn Dog made up for it. This in no way covers our whole trip to Disneyland. It was pretty special. We can’t wait to go back. Next time we will be staying in the Grand Californian if no reason than for its location, location, location. 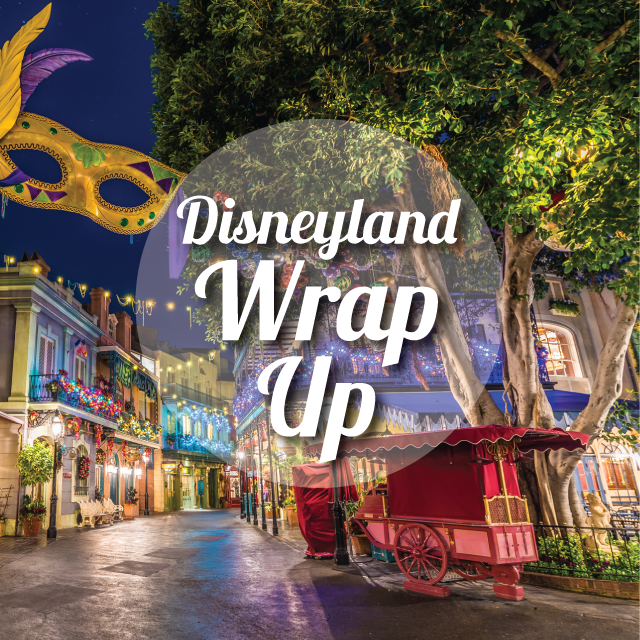 We’ll be talking more about Disneyland over the next few years. Who knows, we might actually decide we need to be the premier information source for Disneyland. It could happen!